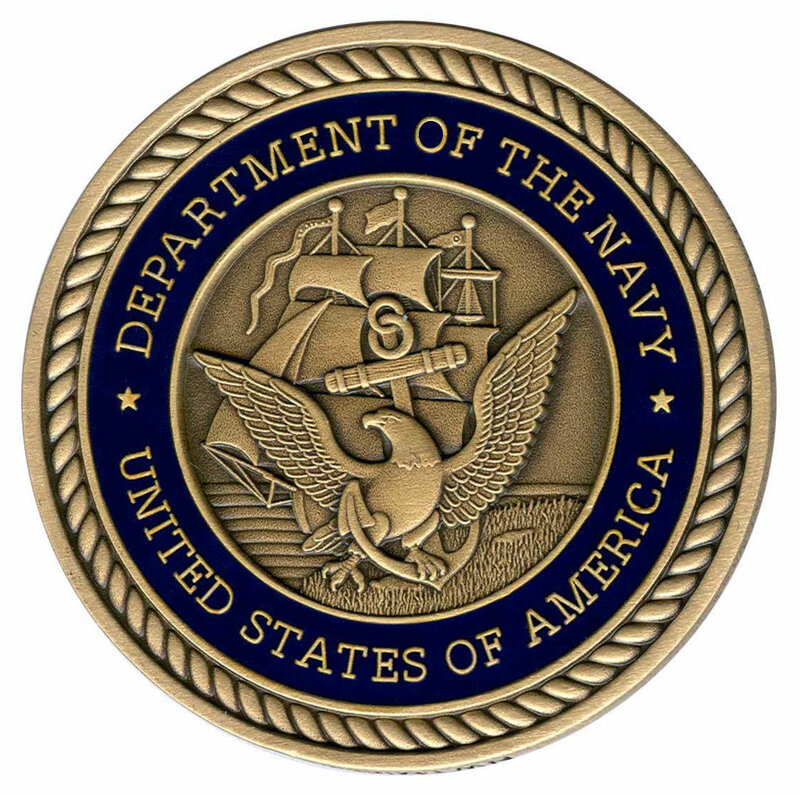 Keeping a pledge made earlier this year to improve “transparency” in the judicial system, the Navy on Wednesday released the results of all courts-martial from September. This entry was posted in Military Policy by Jennifer Norris. Bookmark the permalink.